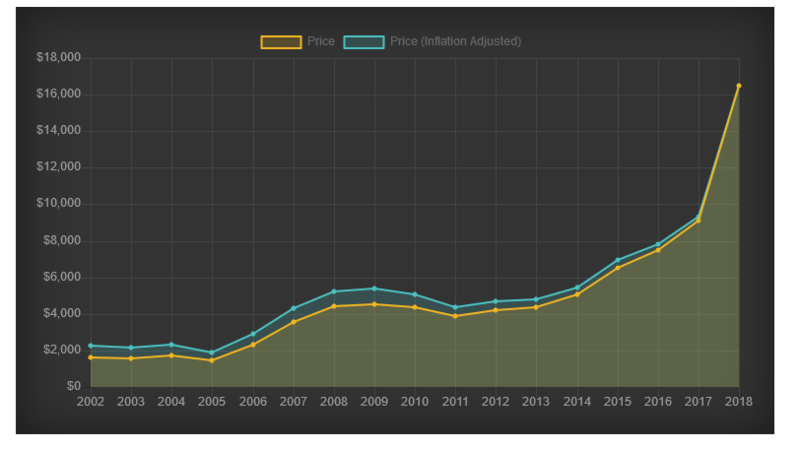 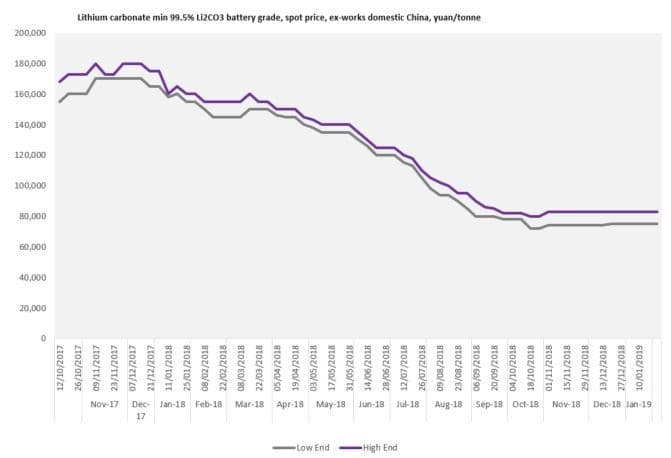 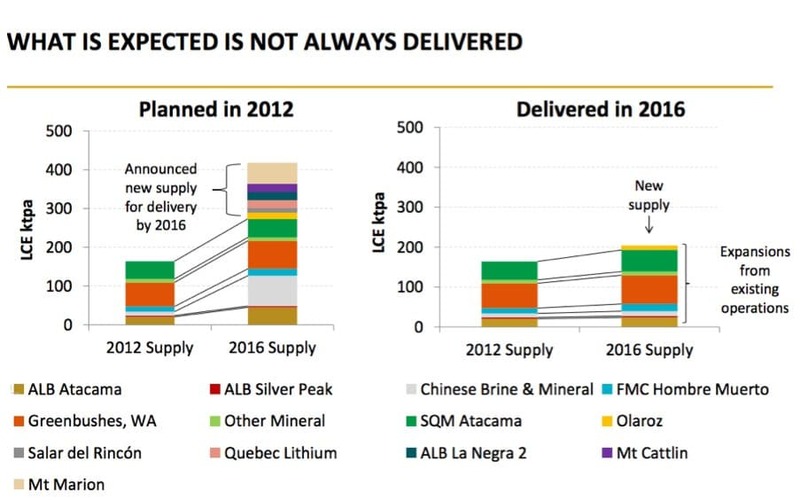 According to analyst Andrew Miller, the disconnect between lithium prices and the demand side of the equation has never bigger. 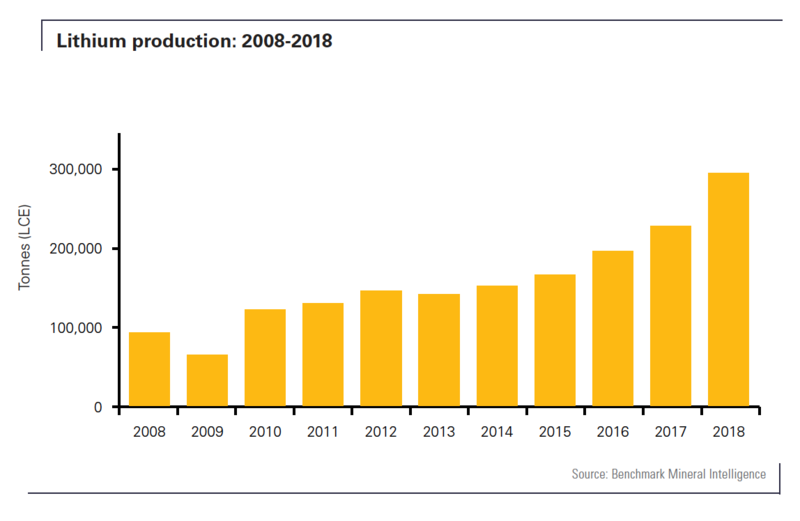 The commodities market endured yet another annus horribilis, with just four commodities—natural gas, uranium, cocoa and wheat—recording any uptick at all. 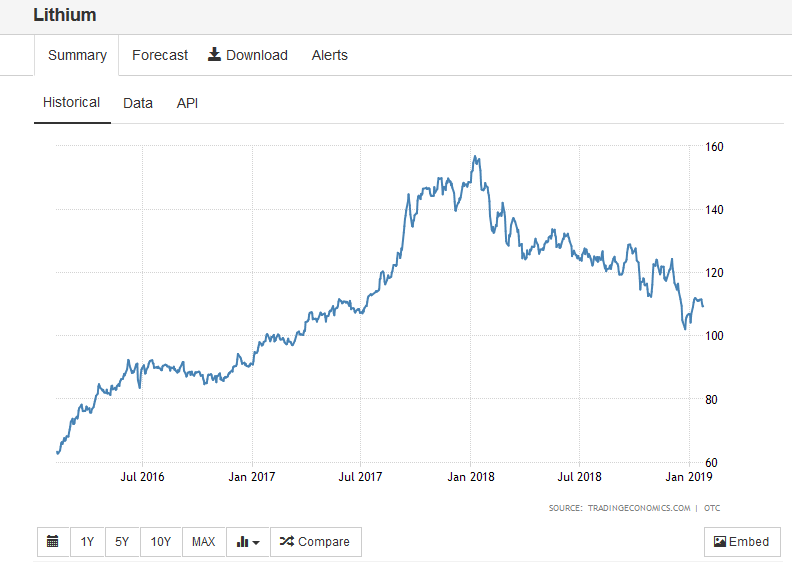 Last year’s 12 percent slide by the Bloomberg Commodity Index—spurred by 20 percent-plus declines by industrial bellwethers like West Texas Intermediate crude, steel and platinum—came in the wake of two years of modest gains. 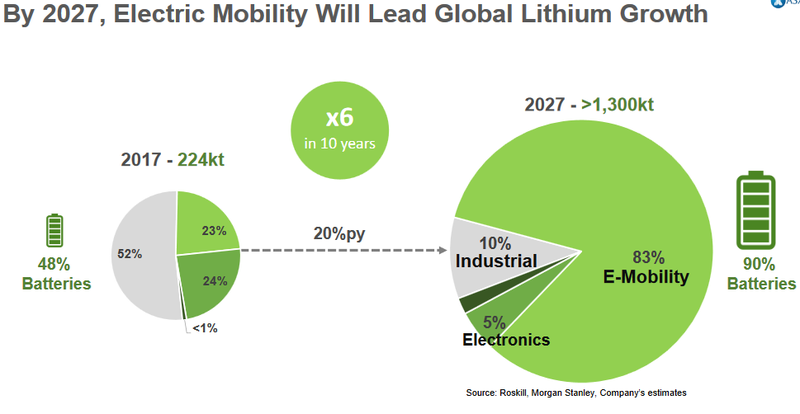 The report put the final nail in the coffin of the decade-long lithium rally—Fastmarkets reckons that prices for battery-grade lithium carbonate in China, by far the world’s largest consumer of high-grade lithium carbonate, tumbled 50.31 percent last year to 75,000-83,000 ($10,885-12,046) yuan per tonne from 158,000-160,000 ($22,932-23,222) yuan per tonne the previous year, as demand waned.